The Pirates today announced they have signed outfielder Gregory Polanco to a five-year contract extension (beginning in 2017) with club options for the 2022 and 2023 seasons. 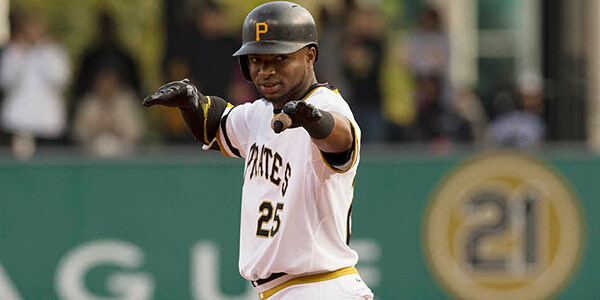 The 24-year-old Polanco spent his first full season in the Majors last year, hitting .256 with nine home runs, 52 RBIs, 35 doubles, six triples and 27 stolen bases in 153 games. He also ranked second among all National League outfielders with 13 assists, trailing only teammate Starling Marte (16).